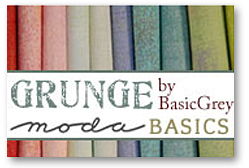 First off, I am so excited that Tammy is now stocking Grunge at Marmalade Fabrics! She just listed it today and I have already placed an order. 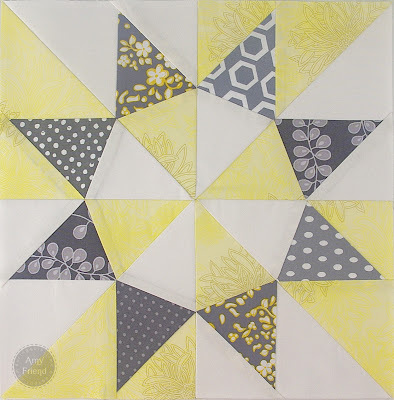 I have been using Grunge in nearly all of my paper pieced garden blocks because I love the texture and depth that it has, unlike regular solids. I made this eight pointed star with pinwheel for the Stash Trad Bee. Kati asked for star blocks, preferably paper pieced, using yellow and grey with Kona Snow as one of the possible background fabrics. 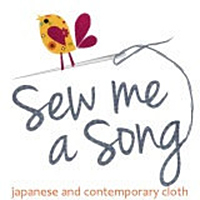 I really enjoyed making this one though those points were very tricky to match! And finally, the lucky winner of the Beam N Read is VickiT. I’m sending you an email right now!